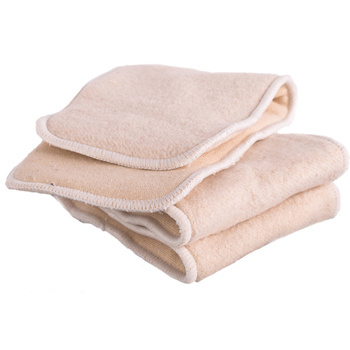 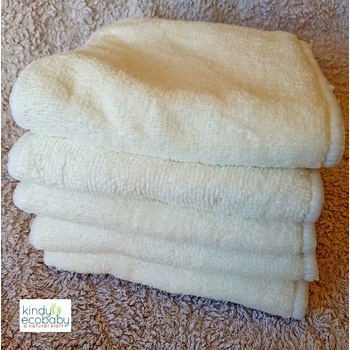 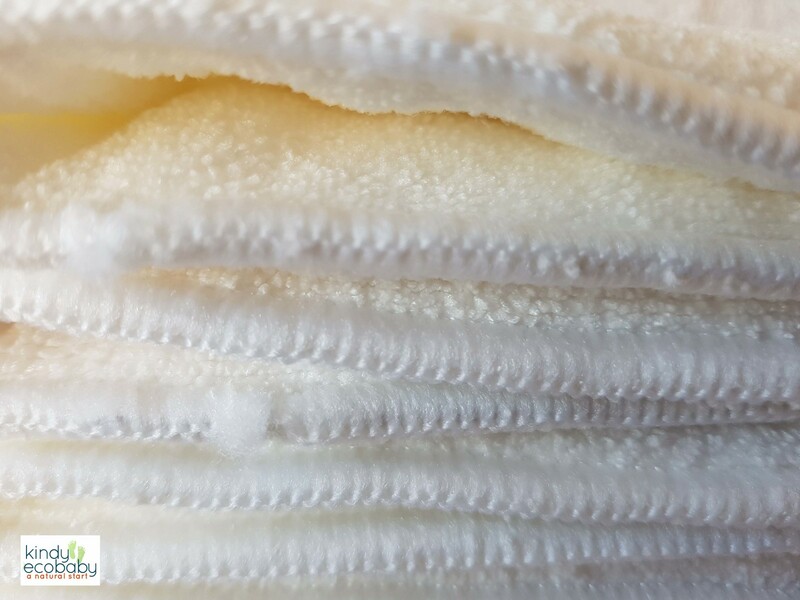 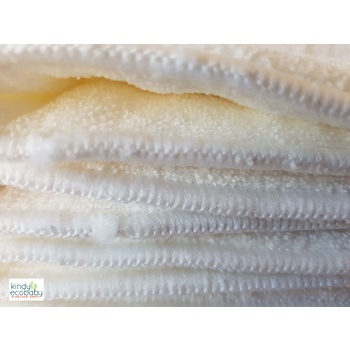 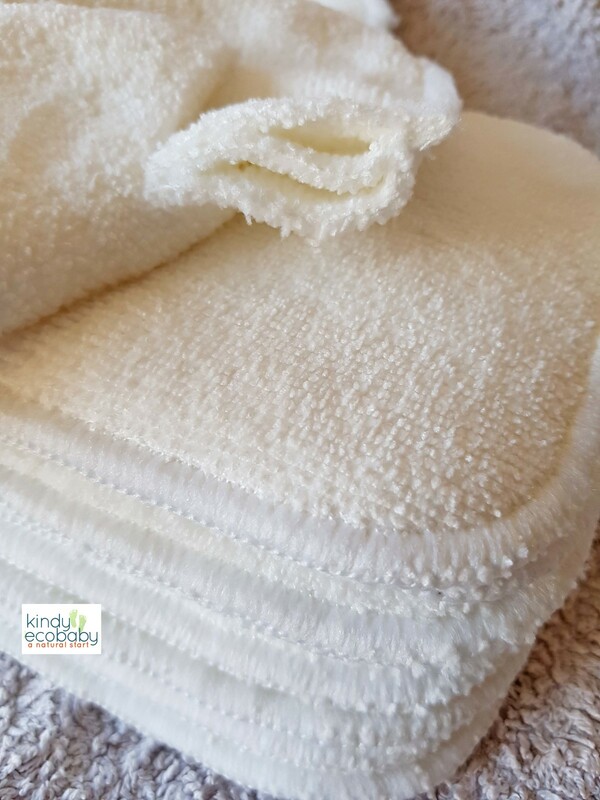 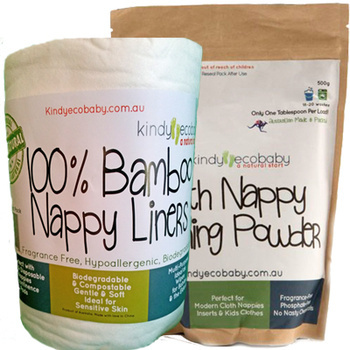 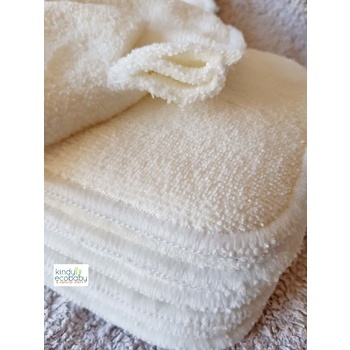 Kindy EcoBaby's three layer microfibre nappy inserts combine the best materials to ensure maximum comfort and absorbency for your baby. 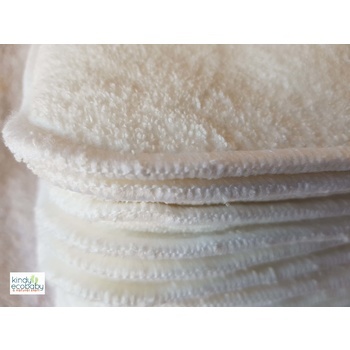 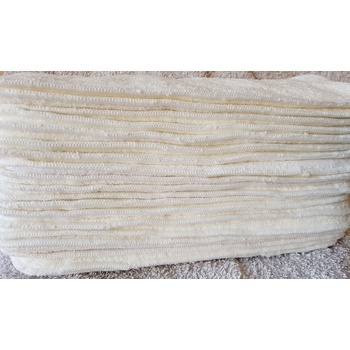 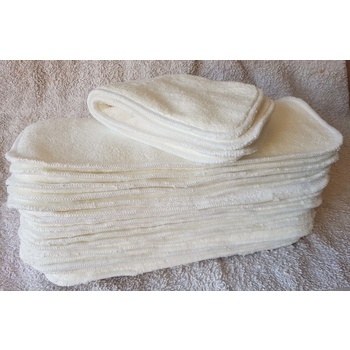 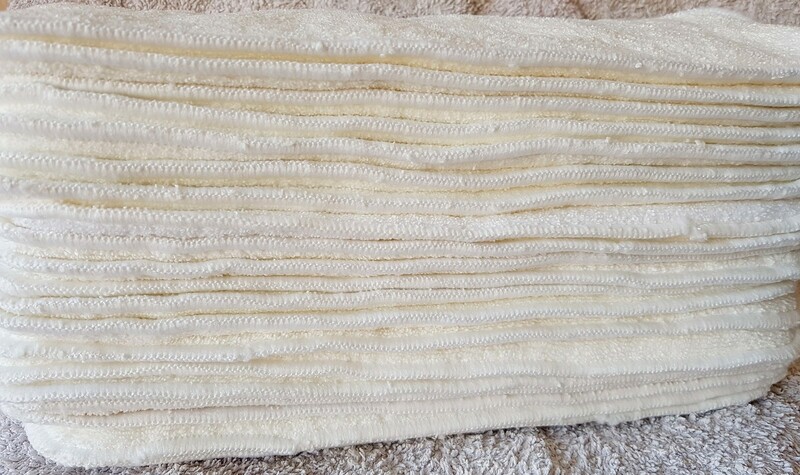 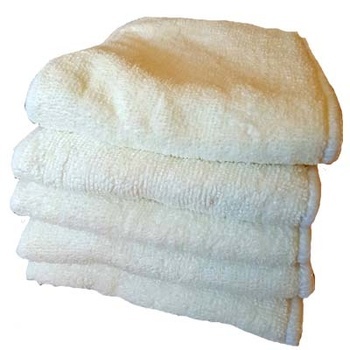 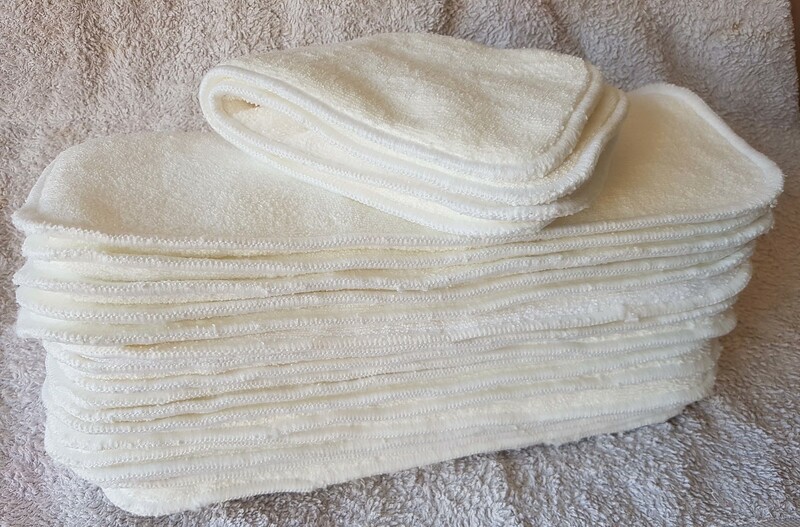 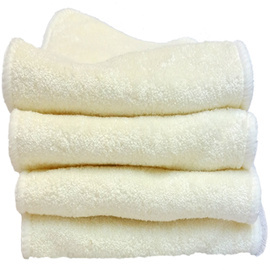 Each Insert consists of four layers of 100 per cent microfibre. 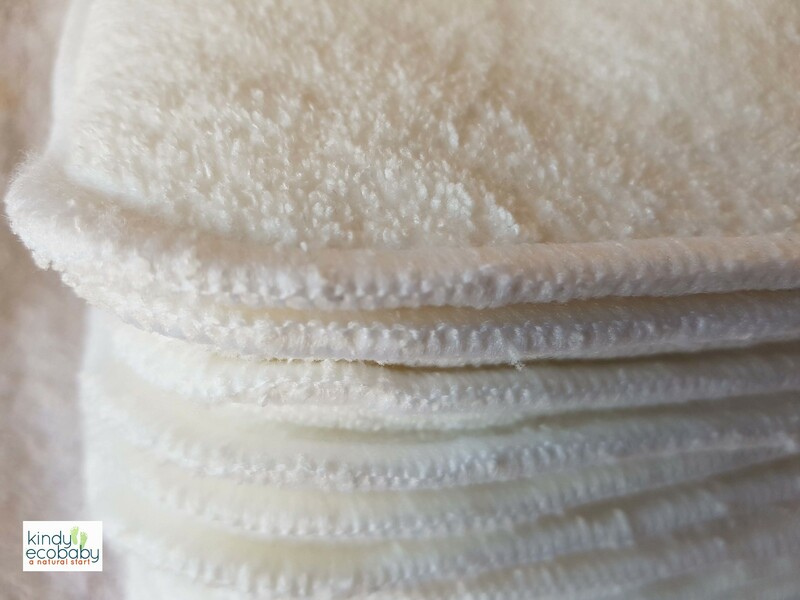 These inserts are perfect for daytime use. 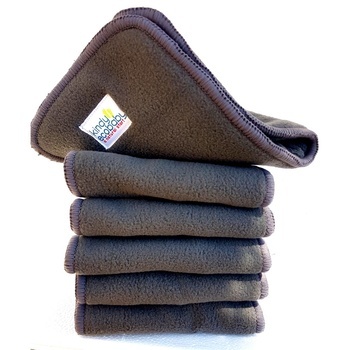 These Inserts are also available in Ten Packs and Five Packs.